Panaji (Goa) [India], Sep 28 (ANI): Vice President M Venkaiah Naidu on Friday emphasised on the need to revamp the country's higher education in tune with contemporary requirements. The Vice President, while addressing the fourth Convocation of the National Institute of Technology (NIT), Panaji, said that undesirable trend of lakhs of engineering students graduating without basic employable skills must stop. "We simply cannot continue to have lakhs of engineering students graduating without basic employable skills every year and this undesirable trend has to be stopped. Our Universities need to overhaul the syllabi and the teaching methodologies to make the courses relevant to the needs of the industries," he said. Stressing on the importance of education, Naidu said that it is not just for employment, but for empowering, enlightening, and widening the perspective of the students and develop them into global citizens. He also said that the country faces numerous challenges, which have to be eradicated to build a New and Resurgent India. "Even 71 years after attaining Independence, we are saddled with numerous challenges such as poverty, illiteracy, diseases, farmers' distress and social evils like atrocities on women and weaker sections, child labour, terrorism, communalism and corruption have to be eradicated to build a New and Resurgent India. I expect the youth of the country to be in the forefront of this noble mission, he added. With India poised to become a high middle-income country by 2030, Naidu said a lot of opportunities will be waiting for the skilled youth in different sectors, and asked teachers to impart appropriate skills to the youngsters to enable them to find gainful employment or become self-employed. 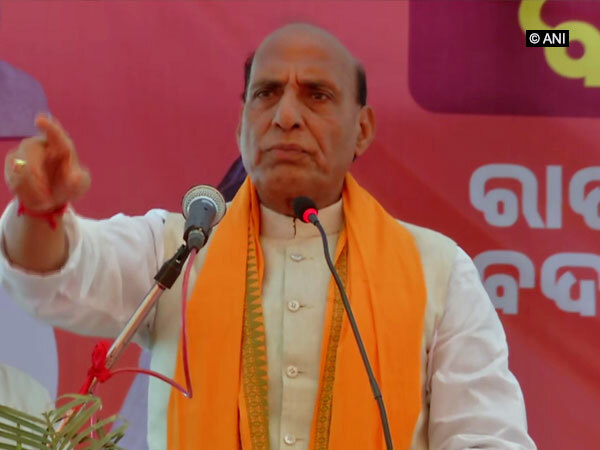 "Government's 'Skill India' programme is a step in that direction," he added. The Vice President said that as engineers, it is important for students and the youth to take a closer look at the collective needs of the populace and come up with innovative, cost-effective solutions, especially in areas such as healthcare and education. "Wherever you go, do not forget their obligation towards the society and the nation. You cannot neglect the ethical aspect of your engineering profession and remember that if you make your contribution towards the cause of the society with a sense of responsibility and commitment, you will always be remembered," he added. He further said that perseverance, honesty, empathy, patience and self-belief will enable you to realise their dreams. Nothing is impossible to achieve but the path you choose has to be a righteous one, he added. Naidu also asked students to not to indulge in any activity that dishonours the prestige of their mothers and sisters and remain committed to the highest moral and ethical values in their life. Guwahati (Assam) [India], Apr 19 (ANI): Attacking Congress and former Assam chief minister Tarun Gogoi for working against the interest of the state and its people, BJP general secretary Ram Madhav on Friday said that the opposition was mindlessly accusing his party when they were the real culprits. New Delhi [India], Apr 19 (ANI): Prime Minister Narendra Modi on Friday admitted that the alliance between the BJP and the PDP in Jammu and Kashmir was a 'Mahamilawat,' which "does not last very long." 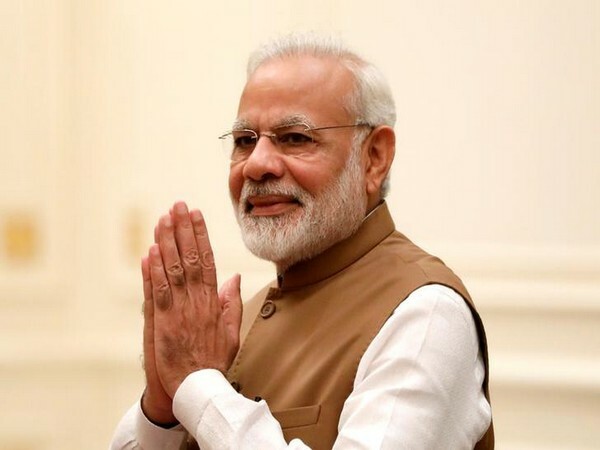 New Delhi [India], Apr 19 (ANI): Prime Minister Narendra Modi on Friday said that the implementation of Good and Services Tax (GST) has brought transparency in doing business. 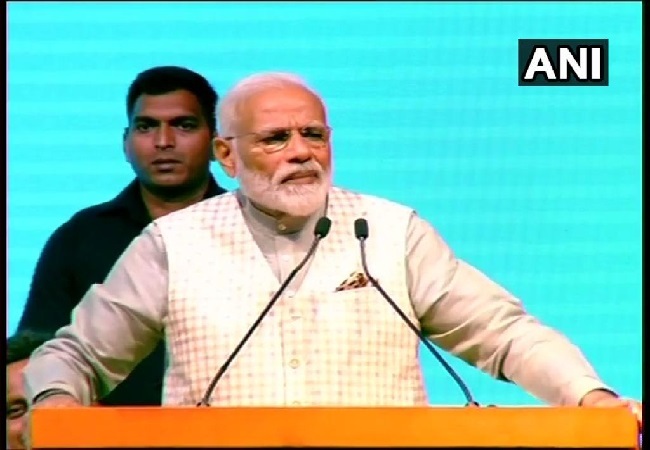 Chikodi (Karnataka) [India], Apr 19 (ANI): Congress president Rahul Gandhi on Friday claimed that 27,000 youth lose their jobs every day in Prime Minister Narendra Modi-led government regime. 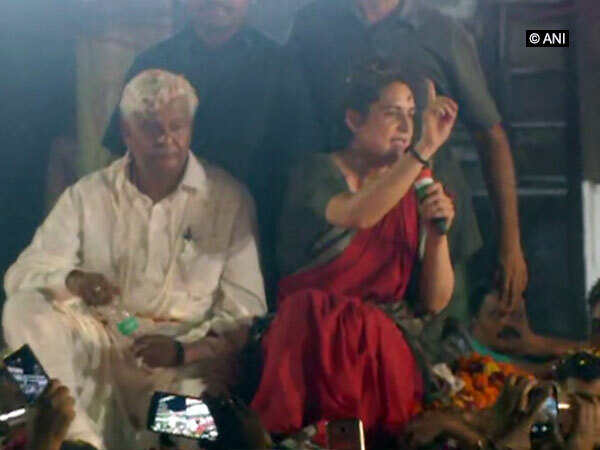 Kanpur (Uttar Pradesh) [India], Apr 19 (ANI): Congress East UP General Secretary Priyanka Gandhi Vadra on Friday launched a scathing attack on Prime Minister Narendra Modi terming him as a "weak Prime Minister" who is not able to tolerate the voices that criticise him. 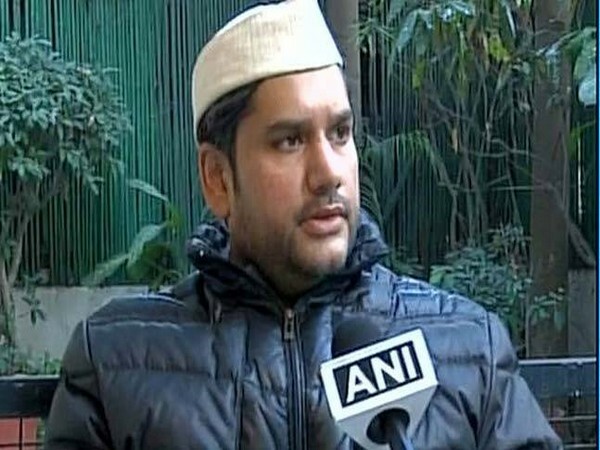 New Delhi (India) Apr 19 (ANI): The family of slain Rohit Shekhar Tiwari, son of late Congress leader ND Tiwari, is likely to join investigation in the case on Saturday, sources in the Crime Branch said on Friday. 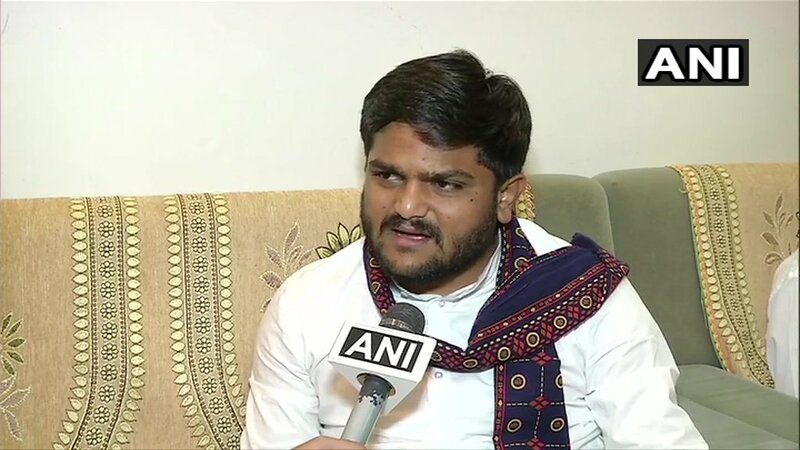 Rajkot (Gujarat) [India], Apr 19 (ANI): Congress leader Hardik Patel on Friday accused the BJP of trying to attack and kill him. 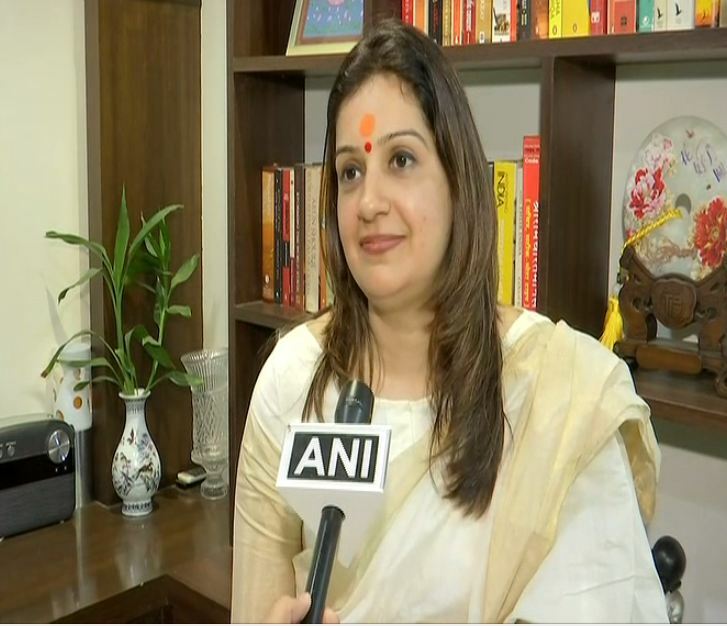 Bhandara (Maharashtra) [India], Apr 19 (ANI): Politics over 26/11 martyrs is extremely painful, said eminent lawyer Ujjwal Nikam, who appeared as the special public prosecutor in Mumbai terror attack case, here on Friday. 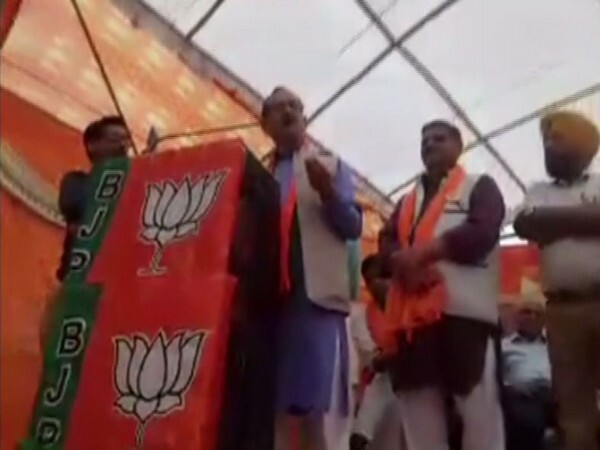 New Delhi (India), Apr 19 (ANI): The Election Commission of India (EC) on Friday barred Himachal Pradesh BJP unit chief Satpal Singh Satti from election campaigning for 48 hours starting from 10 am on Saturday.